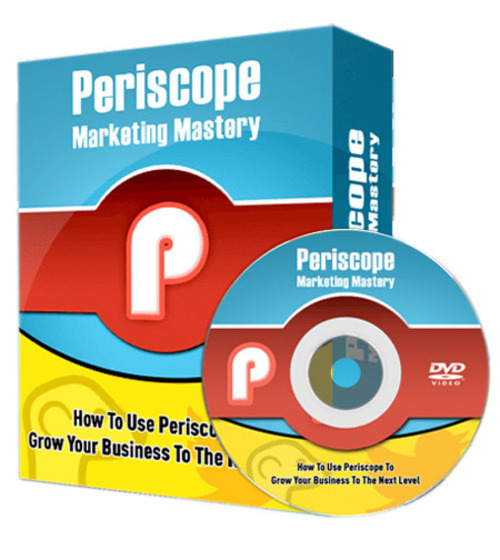 How To Use Periscope To Grow Your Business To The Next Level! Discover How to Boost Your Business using Live Streaming... Starting Today! Did you know that eighty percent of Twitter visitors use mobile devices to visit the website on a daily basis? According to Dan Miller, a lead analyst at Opus Research, Twitter and Periscope work well together. This is because Twitter has plenty of mobile users who make good use of streaming videos. Periscope is good for interactive customer service. Miller goes on to say that others will see the value in using Periscope for customer service. Thus, this explains why it is getting more and more popular. Periscope is an actual example of how live video chat is changing the way that businesses extend customer service. One of the first video streamers that attempted to get into the market and do the same thing was Mayday, but it never had the same level of success as Periscope.